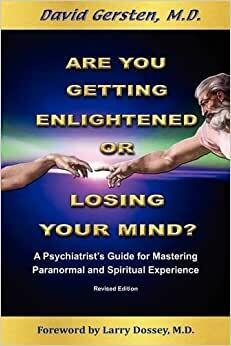 The integration of spirituality and psychiatry, Are You Getting Enlightened Or Losing Your Mind? provides a model to distinguish mental illness from spiritual and paranormal experience. Extensive mental fitness techniques, especially mental imagery, help the reader to integrate miracles and madness. I loved the first edition and this updated one is very valuable.